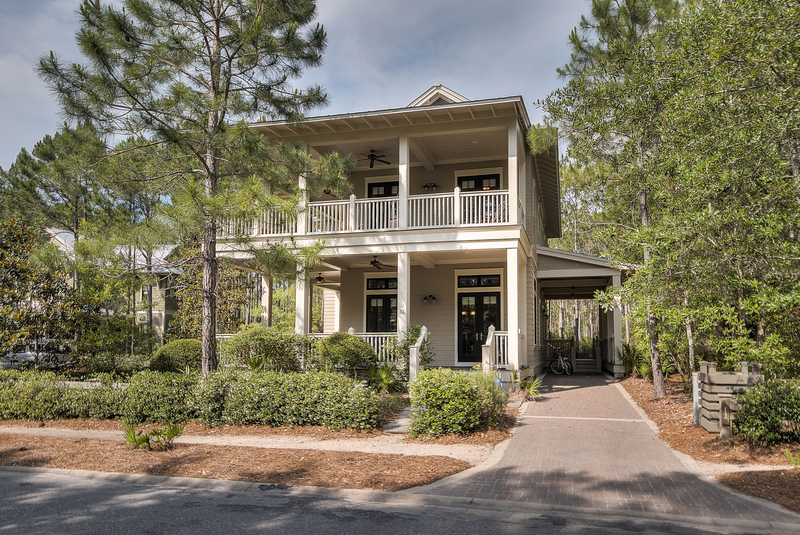 The Beach Group is proud to announce this 4 bedroom beach house has sold on one of the most private lots in all of WaterColor, found on Thicket Circle. Surrounded by natural preserve and offering wrap around porches on each level, residents will enjoy the privacy afforded by this home’s prime location and the coveted outdoor living spaces accessible from each of the four bedrooms. 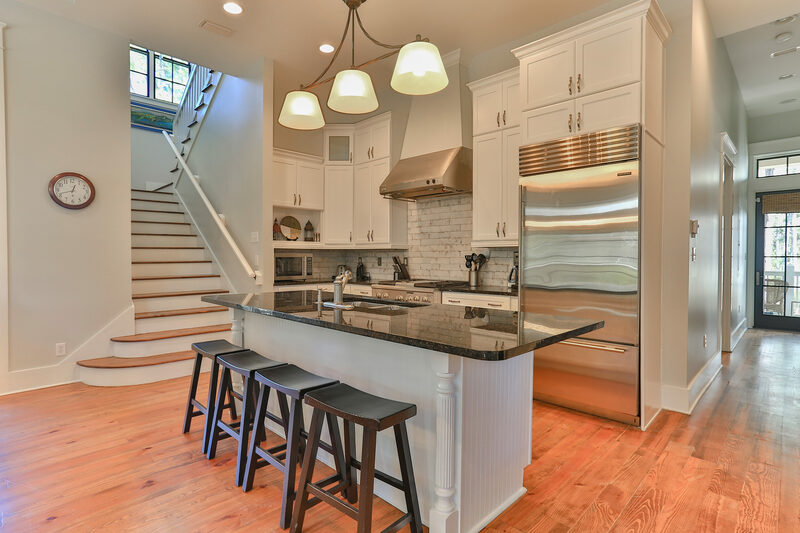 Featuring soaring coffered ceilings on the main level and beautiful hardwood floors throughout, this home offers an updated kitchen, new furnishings and a fresh coat of interior paint. Ideally located at the front Phase II of the community, this home is conveniently located near the Publix shopping center, local restaurants and shopping venues. For more information on properties available in WaterColor or along Scenic Highway 30-A, contact The Beach Group today! This entry was posted in News, WaterColor. Bookmark the permalink.